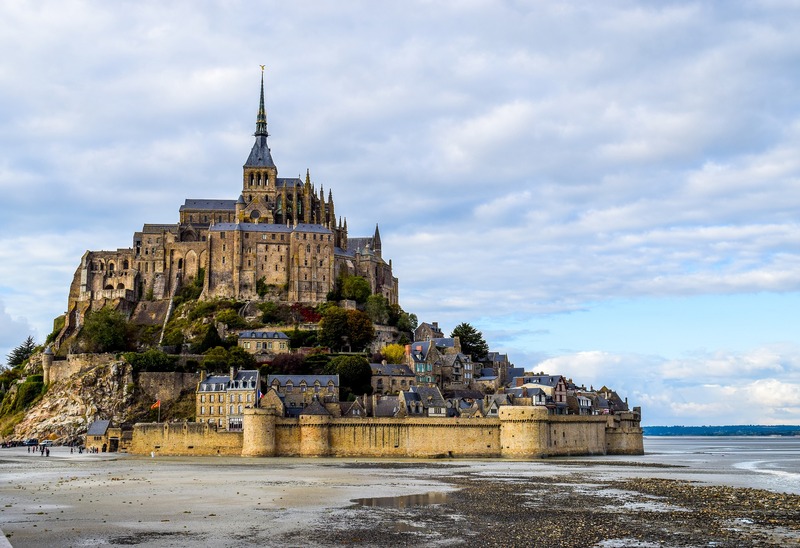 If you are looking to book a trip to France please let us know what you have in mind by contacting us directly or by filling out our request form. Caravelle Tours is not just selling any tour – we are selling your tours. The variety we offer in hotels, excursions, shore excursions, transfers and other services will make sure to meet your demand – so that there is nothing left to wish for.